regain meaningful connections and rediscover joy. We’re all naturally self-correcting, able to bounce back from stress, hardship, and loss while we keep going, more or less successfully living our complex lives. Yet many people find that this ability to right themselves diminishes over time. As the challenges of life pile on, they seem to bounce back less and less fully. A painful or challenging experience leaves them with depression, anxiety, or any of the many other ways stress can linger in the body and the mind. Many people turn to medication, therapy, or other external measures for relief; these may help to some degree, but they often fail to fully restore our birthright gifts of balance, meaningful connections with others, and joy ­– the elements of a resilient life. We believe that this restoration can be accomplished by attending to the Nine Pathways to Resilience. The Pathways are modes of nurturing the Body, the Mind, and the Heart. Read more about the Pathways, and our core program. One of the unique features of The Pathways is the focus on nutrition. The nutrients in food provide information the body needs to function as it was designed. To discover saboteurs to a well functioning brain is a foundation for resilience. We offer integrative psychiatric consultation, psychotherapy, nutrition consultation, and workshops. 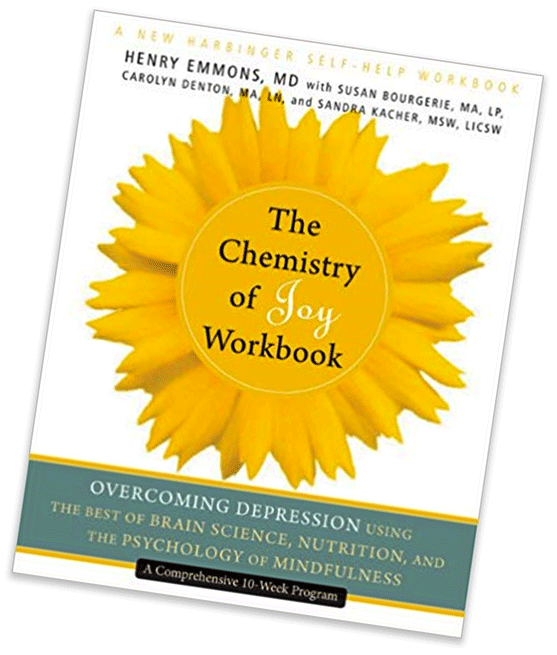 We also have books, recordings, and other resources intended to support all of who you are – Body, Mind, and Heart – so that you can restore mood, regain balance, and rediscover joy.